Bvlgari Eau Parfumee au the Blanc Tea Bag for Bath I'm utterly obsessed with this beautiful scent after receiving the bar soap in this box, and cannot wait to take a relaxing bath and soak in this amazing scent! I really love the creative 'Bath Tea Bag' idea behind this, and think it's so fun! Alterna Haircare Bamboo Style Boho Waves Tousled Texture Mist I just bought some sea salt spray (see it in my vlog here!) and am stoked to get a different kind to try! 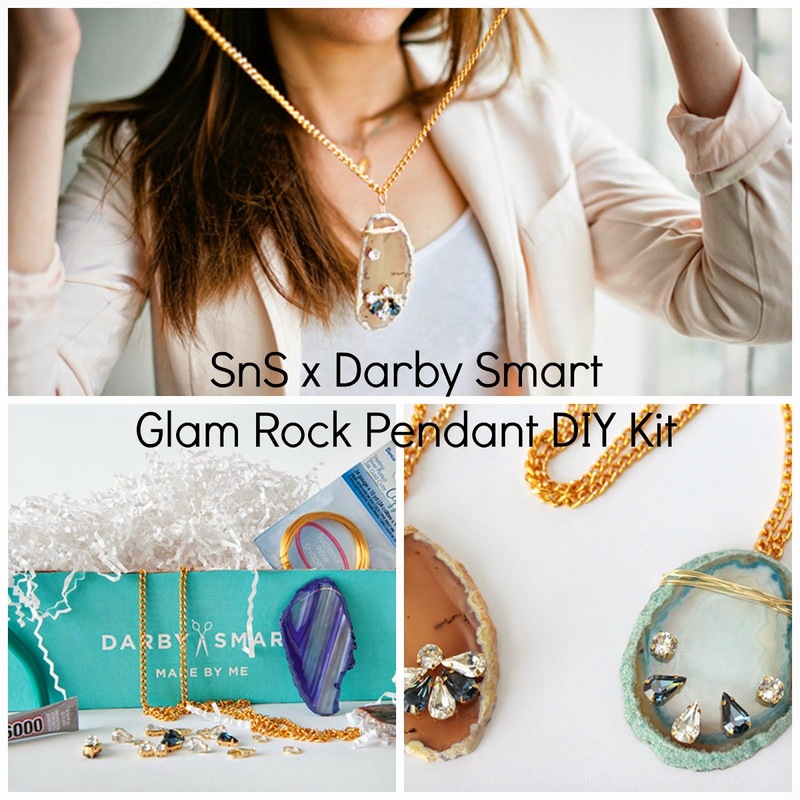 It works fabulously well and has a nice clean smell to it. Wash With Joe Coffeemint Invigorating Body Wash You guys, I have never smelled coffeemint before, and it smells just like that. I want a candle in this scent, it's delicious! I haven't used the body wash yet, but the scent alone has won me over. The Honest Company Honest Organic Lip Balm I've been dying to try the products from this line by Jessica Alba. I love the lavender mint flavor of this balm, and it really works well! TIGI Cosmetics Glow Blush I loooooove this full sized blush (which coincidentally covered the cost of the box!). I received it in 'Haute' and it's a perfect bronzer/blush hybrid color with awesome highlighting / 'glow' particles as well. It looks alot more dark in its packaging than it does on, and it even doubles as a fantastic eyeshadow! What was in your Glossybox? Have you tried any of these products? I feel the same way you do about those foil packs. I tried and it is is really good lotion, but my face also likes the CVS brand face lotion too lol. Also, if you find a candle in coffeemint, PLEASE TELL ME! The smell is AMAZING! 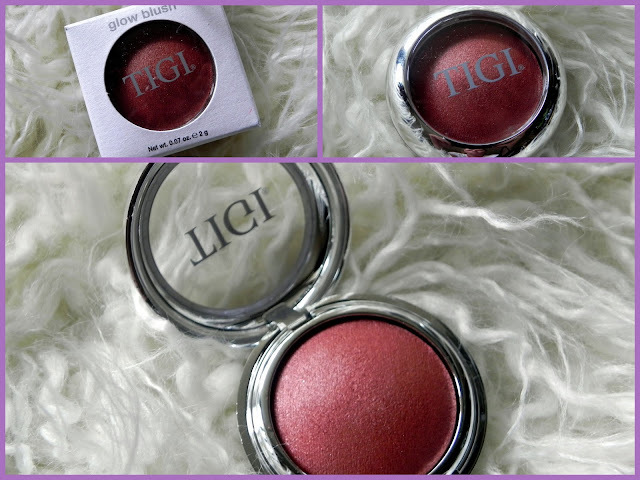 I love my TIGI blush tooo! I was so excited for a full-size of something I love and have used daily since I opened the box!